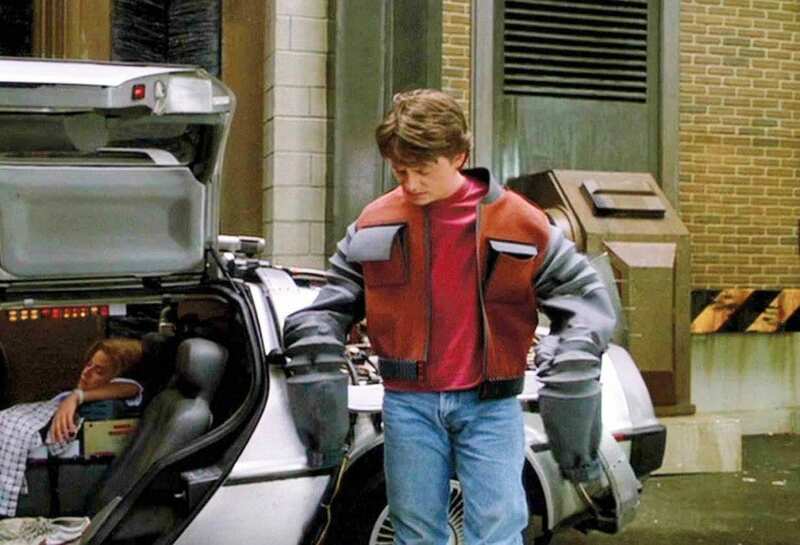 Tons of People are is using wearables but don’t call them that. Let’s take the case of the Fuel Band. I’ve even considered getting one of these just out of curiosity. These little gadgets are what I think were the first generation of wearables. Doing nothing more than tracking your footsteps through the day and telling you how many calories you’ve burned… which for most generally active people is just extra info… we know we do a lot of stuff by the end of the day and from what I understand fitness guru’s love them. They’re cool with me. But now they’re taking the next step, evolving, and the next round of wearables will replace Nike’s trendy bracelet if they don’t further develop it’s functionality and features. 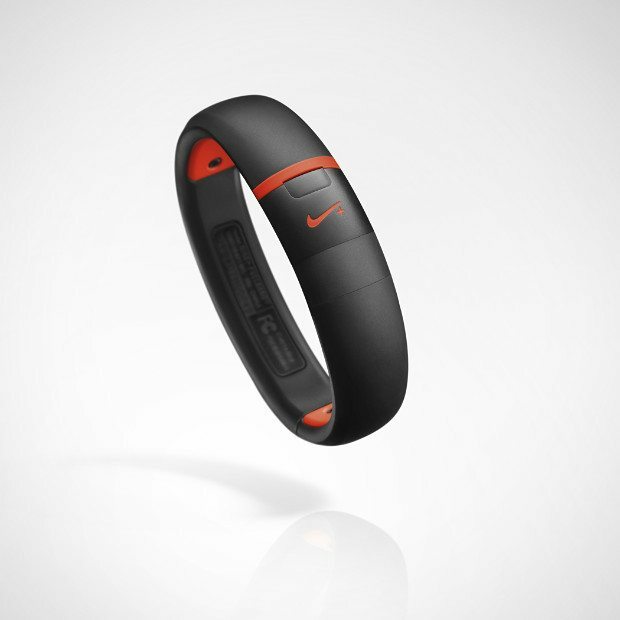 Nike Fuel Band, One of the first generation wearables we didn’t even think about. The idea that our mobile phones can do anything is silly. No doubt they’ll do a lot of things tomorrow and more than we could imagine but to think that one simple (cell phone) device can solve all our day to day needs won’t work and it’s doesn’t seem very practical to me either. I like the idea of just holding my arm up and tapping my wrist to take a photograph or, in the case of google glass, just tapping the frame of my “glasses”. You don’t like that? Why not? Seems pretty convenient to me. Word on the street in the tech industry is that no one has gotten it perfect, they’re still experimenting with these wearables and now, even android has dedicated a whole department to furthering these devices, with Android Wear. Do You Mean Notify Me… or Bother Me. They want to give you the most useful information where you need it most. I’m sceptical about this. I get enough junk on my iPhone as it is, notifications about games I’ll never play, which I’ve learned to “Turn Off Notifications” from. I really don’t want this on my wrist or hooked into my glasses. Focus is key for productive people. Another device to break that focus, please don’t sell me that. I do like the “OK, Google”, similar to the Xbox One and saying “X-Box, Go To…(fill in the blank)” . If you’ve missed out on talking to your living room…. you’re really missing out. 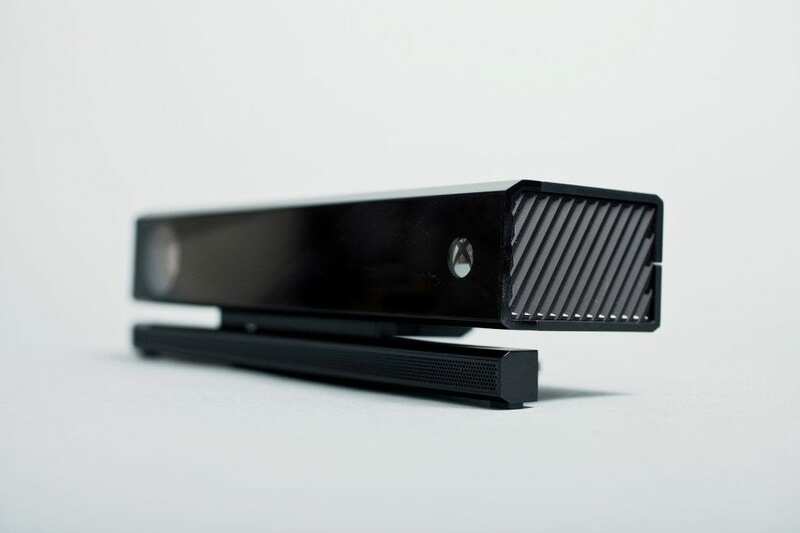 Microsoft really has it right with the X-Box Kinect. Just like a remote control, you’ve gotta know what the buttons do and so it is that you must become accustomed to using voice commands the machine understands. It takes a second to get used to. You’ve gotta know the little Key Phrases it understands. I think these “Key Phrases” will start to become valuable too, can’t walk down that road this second thought. I can actually remember the first time I couldn’t find the remote to control Netflix to pause a movie and, frustratedly looking around me I blurted out, “Xbox.. Pause”… and so it started. It’s a paradigm shift in Psychology. Interacting with tech won’t always mean pushing a button or clicking a mouse… and that’s going to be a hard shift for some to make if you’re not an early adopter. I can say things like, Go To… Hulu, Netflix, Some Game, pause, play, select shows and pretty much perform all regular operations without picking up anything, it’s common place in my living room. Talking to my TV the way I have been since the X-Box Kinect came out a few years ago has been really great. There are the obvious problems of background noise. If I’m watching a loud explosive action movie at full volume explosion-fest… no, it can’t hear me. Let’s be reasonable, .. I can’t hear myself when that’s going on, knowing that changes things, doesn’t it.